Through our Australian and worldwide freight forwarding and logistics network, we can connect you to the most reliable and cost effective freight forwarding services available in the market today. Our team are regulary negotiating freight rates allowing us to offer our clients wholesale rates...let us compare your previous shipment costs with our rates. We take personal interest in the movement of your cargo. All shipments at Brisbane Customs Brokers are carfelly monitored through all stages of the supply chain, giving you a piece of mind. Our team of highly training professionals can provide expert advice on all service matters relating to seafreight and airfreight consignments. Our investment is time spent with you, when you succeed, we succeed! Brisbane Customs Brokers handle all freight type movement from door to door air couriers right through to large break bulk consigments. Our international freight network and partners allow us to offer you more control over your freight and access to wholesale pricing. To make sure you are getting the best rates, it is recommended we move your cargo from EXW (the suppliers factory) or FOB (the port of origin). 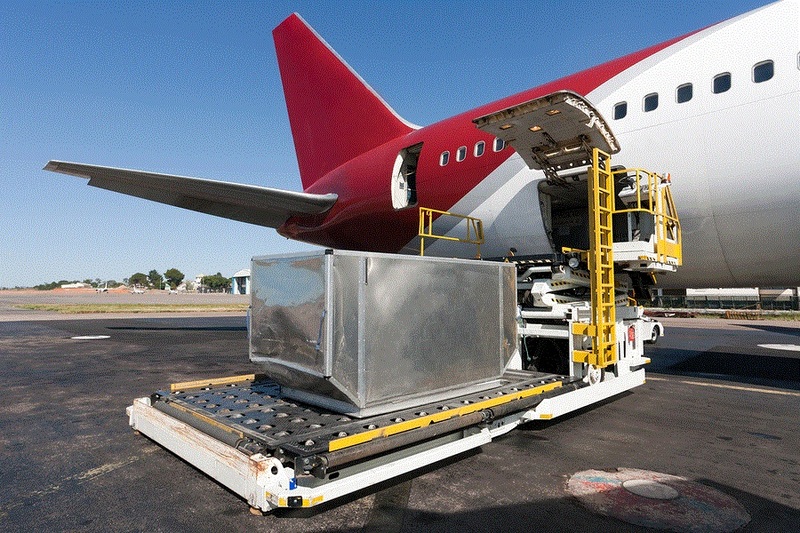 This can save you costly destination fees and avoid cargo clearance delays. Contact us before purchasing or getting the supplier to arrange for shipping so we can tailor a solution for you. Any freight that does not fit into a container is classed as Break Bulk. Example, Mining & Agricultural machinery, cars, boats, trailers, construction material and equipment. Where you have a consignment that will not fit into a container or flat rack, break bulk shipping services are required. 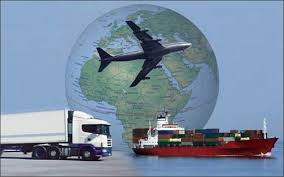 We can arrange shipping services with specialised cargo handlers for this type of freight. We also arrange the clearance and movement of the cargo from the port of destination to your final site location. Brisbane Customs Brokers can coordinate the entire process for you. We ensure that you consignment arrives door to door by the most cost effecetive route to almost anywhere in the world. Our experience staff are always available for your enquiries 07 3359 9288. 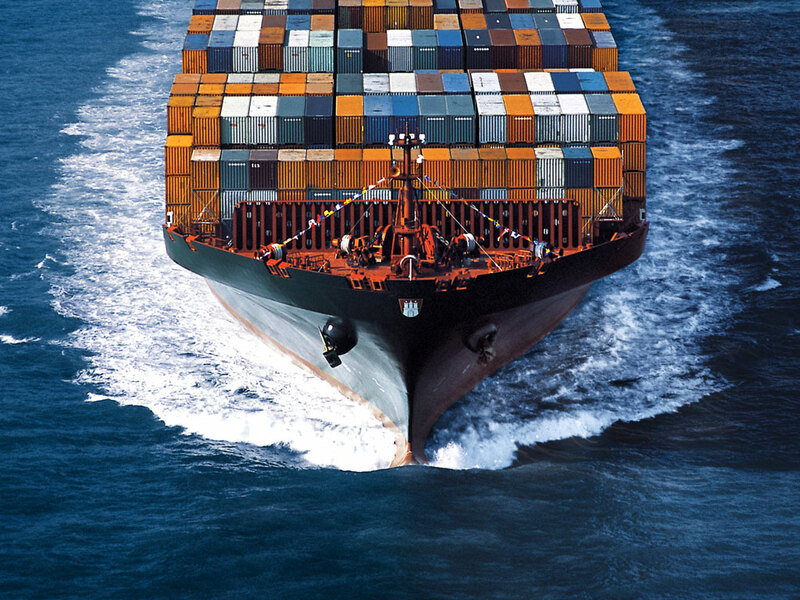 Brisbane Customs Brokers is an appointed intermediatry distributor for Maritime Marine Insurance Policies. We provide marine insurance policies for all cargo types and destinations, this includes the domestic sectors of your freight movement. We use only Australian insurance companies so you will be dealing with a local company.